We deliver user-focused websites that get conversions. Your website has a distinct purpose, and it’s not just to be a pretty face. It’s about compelling your users to take desired actions, and that’s what pays off. We know that, if you want to build an awesome experience, the needs of the user have to be front-and-center. All of our web design and development is custom and completed in-house—no templates or outsourcing, ever! Curious about what can be included? 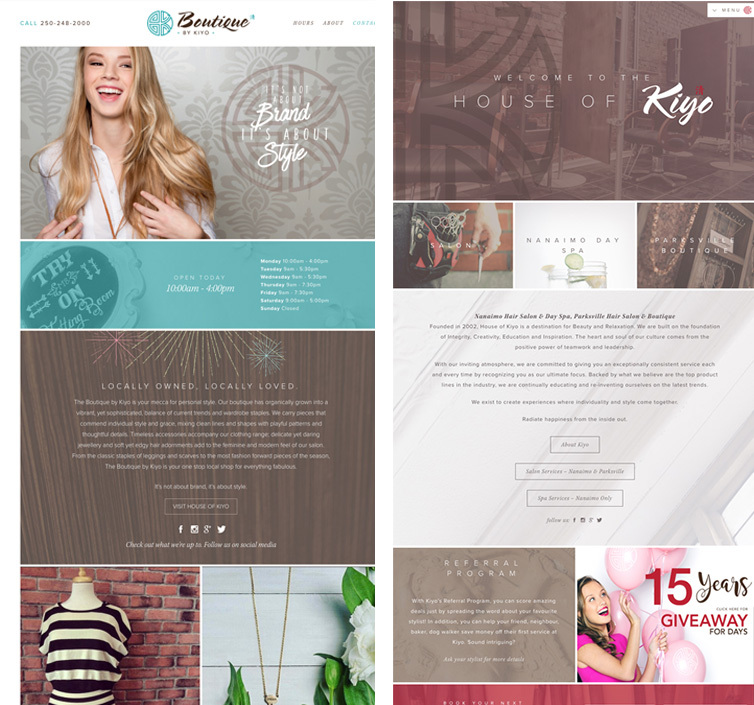 A unified brand experience across two websites for House of Kiyo. 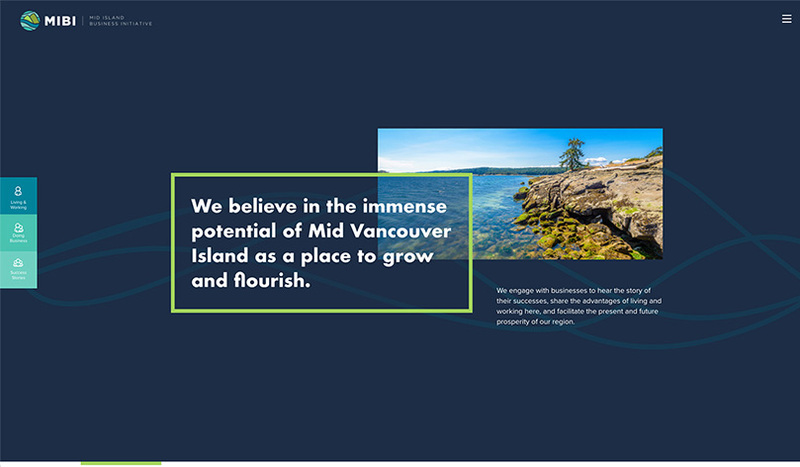 A comprehensive business development resource with a West Coast aesthetic for MIBI. 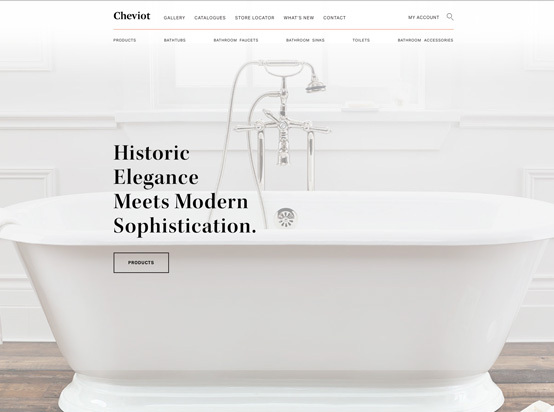 Creating and re-envisioning a clean, sophisticated user interface for Cheviot Products. An authoritative yet calming web presence for Trigger Point Bodywork. We do it all for the user. Web built with function first & looks second.